Junsu answered questions on JYJ promotions. 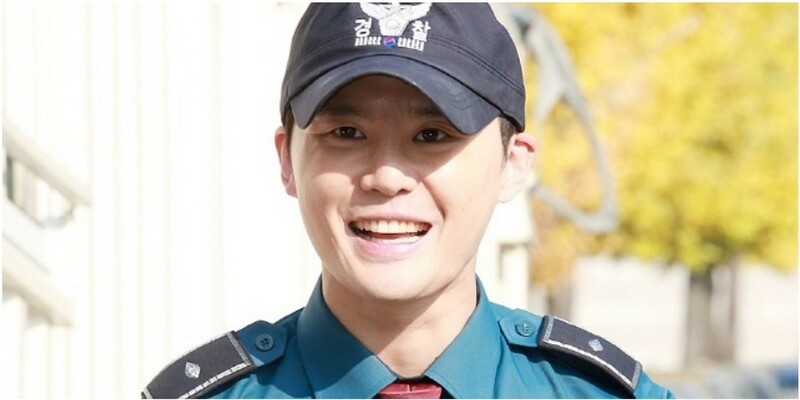 On November 5, Junsu was discharged from the military. The idol star greeted the press after completing the discharge ceremony. To the questions on JYJ's promotion plans, Junsu replied, "I think it's something that we need to decide and process after having a discussion." The last time Jaejoong, Yoochun, and Junsu released an album as JYJ was back in February 2014. As for his solo promotion plans, Junsu said, "I'll reveal the specific details through the press (release). 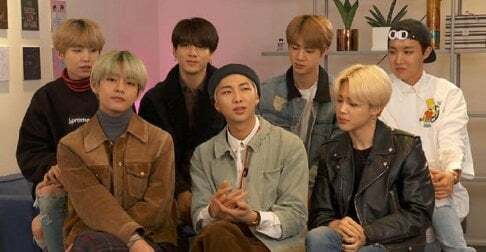 The answer I can share now is that I'll work my best to communicate with you guys on stage." Meanwhile, Junsu is scheduled to hold a fan sign event on November 7.
if I were him, I will take 1 month of vacation! Why so much haste?